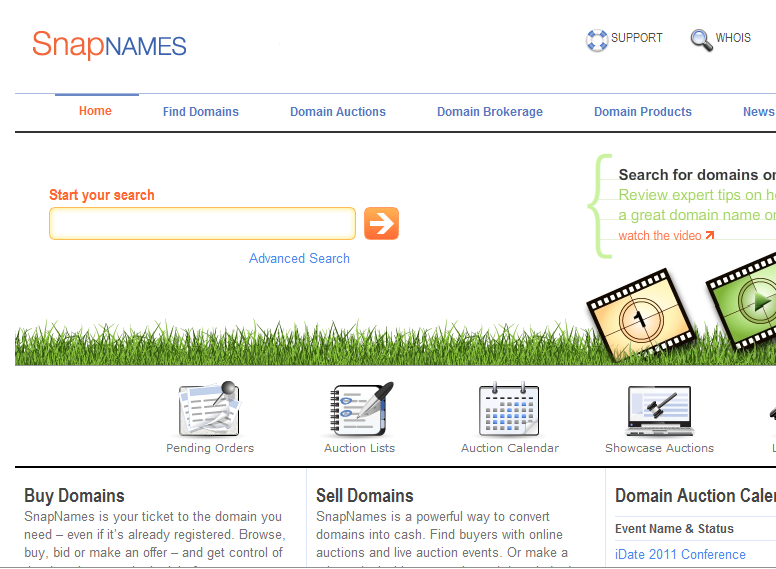 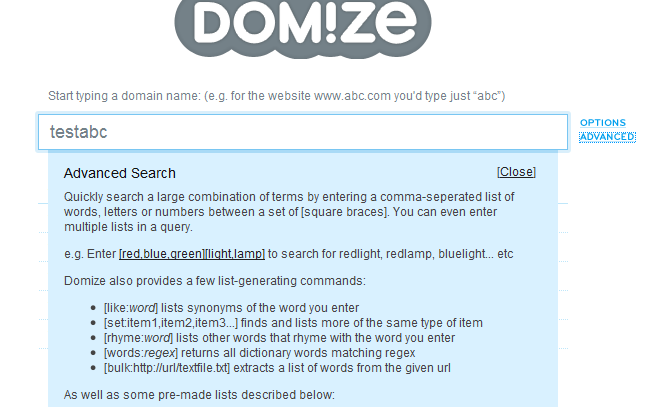 DomainFace: DomainFace is a powerful piece of software that lets you find aged domains, go after domain auctions, and even keep track of your domain portfolio (just in case you are in the domaining business). 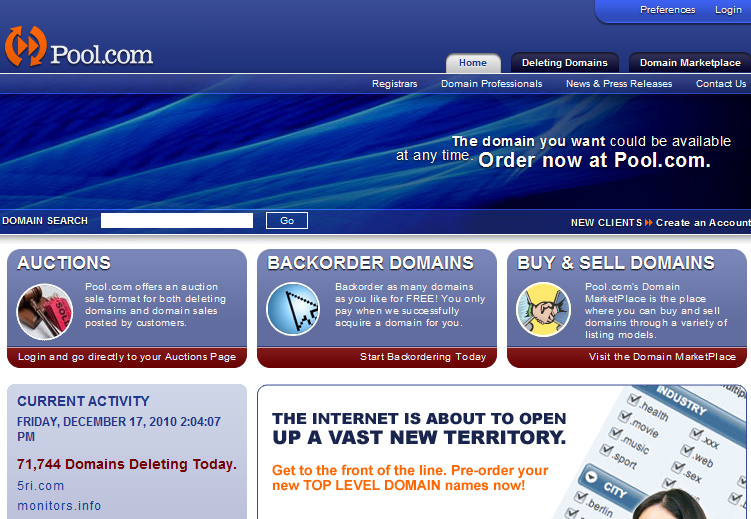 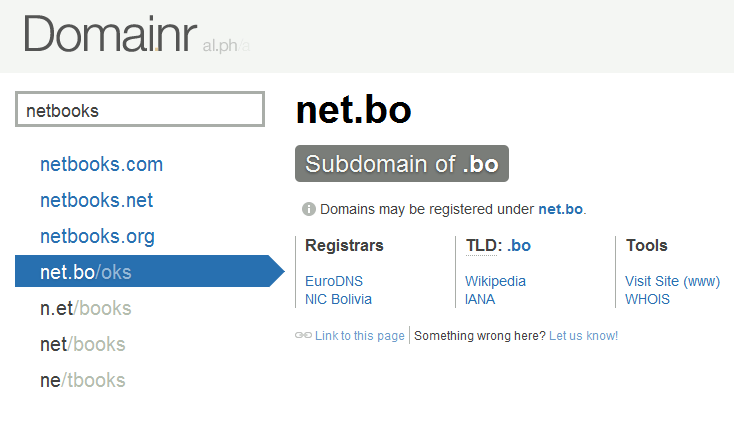 Pool.com: one of the best services around to find expired domain names. 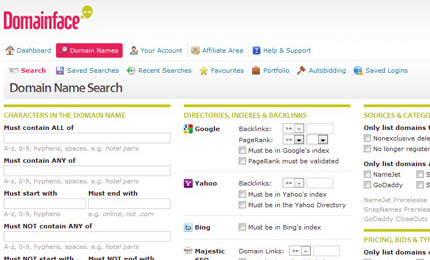 It provides you with the exact date domains expire on. 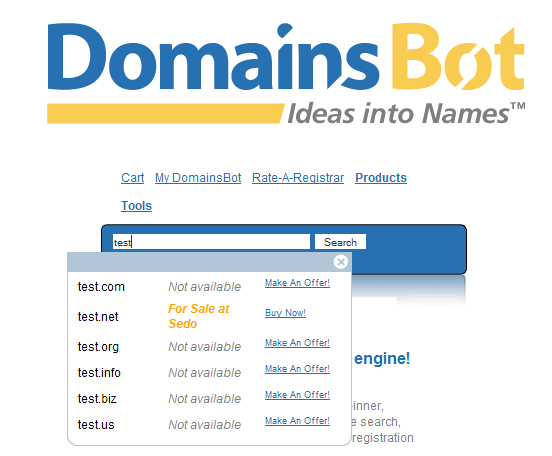 You can always back-order domains and have this service register your domain for you as soon as it becomes available.